How to make the most of a rainy vacation day. You’ve booked your vacation, weeks, maybe months in advance. You cross your fingers hoping you’ve picked a good time to go, then it happens. The thing you have absolutely no control over…bad weather! It’s happened to all of us but we don’t have to let the raindrops falling from the sky, ruin our getaway. One of the best pieces of advice I have ever received was, “There is no bad weather, only poor wardrobe choices.” For the most part, this is completely true. Granted if there’s a tornado warning or a monsoon, proper clothing won’t help but if you’re talking about rain or cold, we can work around that. I spent 7 days in Northern Ireland in the Spring, and I’m not exaggerating when I tell you it rained 6 out of the 7 days. Ireland has a reputation for being damp and rainy. It was so windy some days that an umbrella was useless. I packed waterproof boots and a good waterproof shell and it made all the difference. 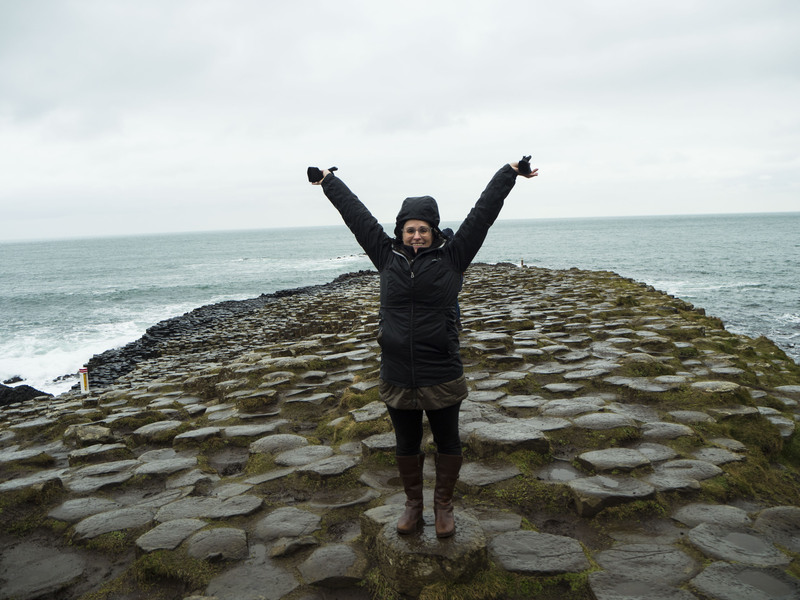 Despite the rain, we went to Giant’s Causeway, a natural historical site, all outdoors and when it rains the steps are a bit slippery. However, because it was raining it wasn’t as crowded and I was able to take a picture and it looked like I was the only one there! (See above.) Rain helps to keep down the crowds, it’s a fact. Consider going to the Eiffel Tower or the Tower of London in the rain, you’ll notice the lines you thought you might encounter, will be significantly shorter. Having a good pair of boots and a good waterproof jacket will give you the confidence to know that when you go outside you are covered and you still get to see all of the places you wanted to. So you might not be able to go on that hike that you wanted to, it’s ok, look for alternatives. Most destinations will have indoor activities available or museums to visit. Remember other people live there, year-round. Pick up the local paper or check with the visitor’s center, they will list activities for their residents that you could participate in. Maybe there’s a dance or a pottery class you could take. 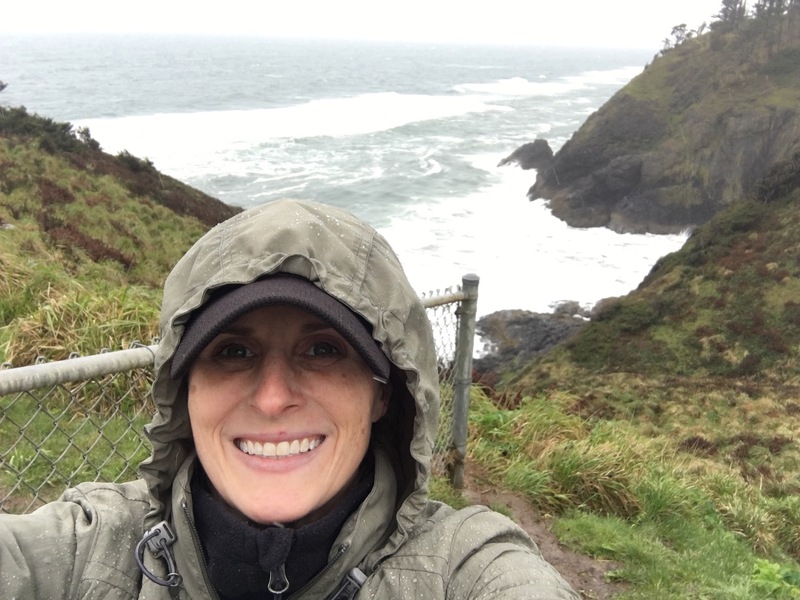 When I was in northern Oregon during a particularly rainy day I was able to tour the Tillamook factory and eat some great cheese. There are a ton of different museums to see apart from the traditional art museums. Check out what strange and unusual museums are near where you are visiting. For example, if you find yourself near Ballston Spa, NY, there is a bottle museum you could pop into. In London, they just opened a Pirate’s Museum near Camden Market. With a little bit of research, you can have a backup plan in place in case of inclement weather. During a trip to Edinburgh, I ducked into a Whiskey Museum and learned how to taste whiskey while I waited for a storm to pass. Something I probably wouldn’t have done if I hadn’t been looking for shelter. While I was there I was invited to go to a pub later that night, where they were performing traditional Scottish music. Again, something I might not have experienced had it not been for the rain and which leads me to my next point. Talk to the people who live there. Who knows a place better than the locals? If you watch any travel show from Rick Steves to Kristen Sarah, they always interact with the people who live in those destinations and ask their opinions. 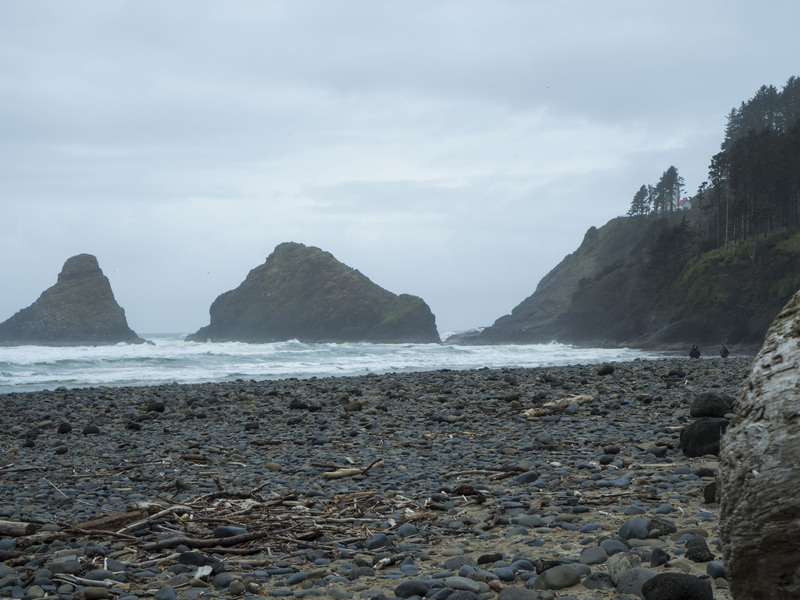 Locals are the people who can help you make the most of the bad weather days. It’s a tried and true tip. They also are in possession of insider information. Locals will know about the new speakeasy that opened up down the street or the best place to wait out a storm. If you’re lucky you may get invited to an event you didn’t even know was happening. When I was living in Puerto Rico there was an area of the city called La Placitas, that during the day was a farmer’s market but at night turn into a party destination for locals. The place came alive. Buildings that you thought were either residential or uninhabited turned into clubs and bars. If I had found friends who were locals, I would have never know about La Placitas because it’s not where the tourists go. Pack items to keep you busy. Not all trips bring you to cities. Maybe your getaway was to the lake or the beach and you get rained out. No problem. You could don your wet weather gear and still go on that hike or walk on that beach or you could be prepared and have some activities to do indoors. Here are a couple of items I pack, just-in-case, and they perform double duty if you’re flying or taking a train. Deck of Cards – if you’re traveling by yourself or with friends a deck of cards comes in handy. I cannot tell you how many times I’ve been on a camping trip with my friends and we’ve spent hours playing card games and having a great time. E-reader – If you’re an avid reader like I am, these are great. On a rainy day, you could hole up in a café or create a comfy environment in your accommodations and listen to the rain fall while you devour book after book. Tablet and/or Laptop – So you may not have wi-fi available and if this is the case, no worries, you can download movies or shows to your tablet/laptop and then watch them without an internet connection. You’ll then have entertainment while you wait for the storm to pass. I know storms can cause you to despair and think that your vacation is ruined, but it doesn’t have to be. It’s all about how you look at things. You have the ability to make or break your trip and with a little bit of ingenuity, you can enjoy your trip in any weather.